According to new leaked information confirmed to AndroidPolice, Google is releasing a new Android Wear 2.0 update on October 15th. The change in version number indicates that there are some mayor improvements and changes coming to Android Wear and also some mayor bug fixes. 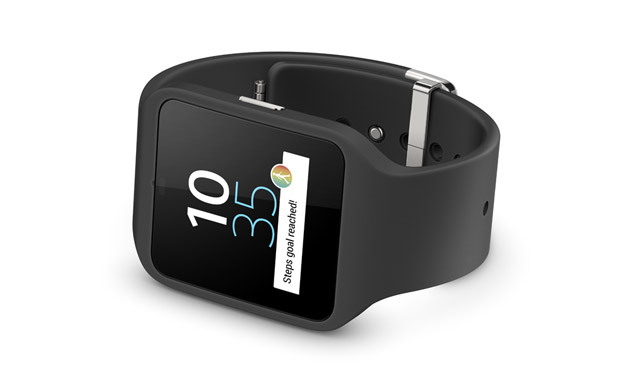 Earlier this week Sony revealed its first Android Wear smartwatch, the Sony Smartwatch 3 is the first Android Wear smartwatch with a built-in GPS, the small 1.6-inch device is specially useful for runners and joggers which are interested in tracking their route.